This is going to be a huge hit here! Now I want to make pizza – this sounds amazing. 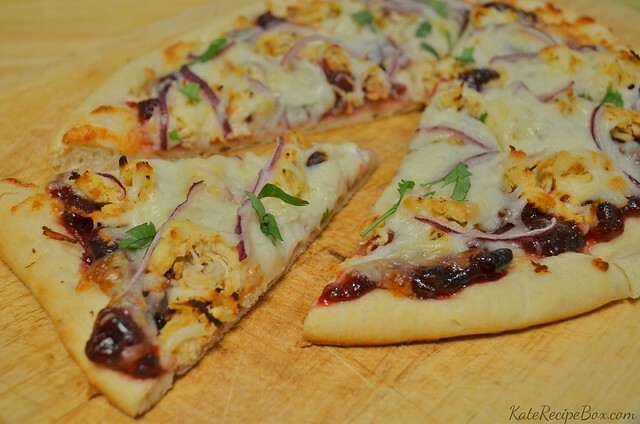 Such an awesome spin on the BBQ Chicken Pizza my hubby and I love.